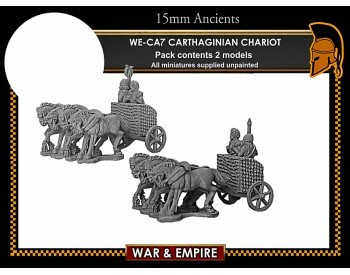 Chariots(3). 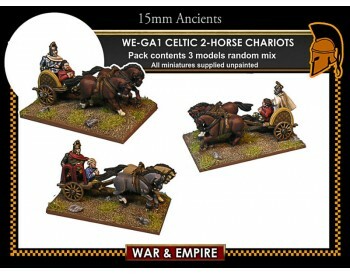 Random mix of 6 horses, 7 crew. 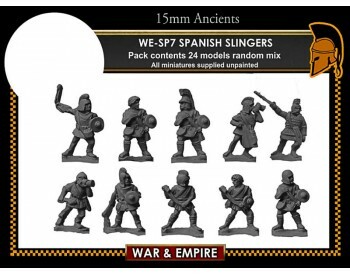 ..
Sling(16) Javelin(8). 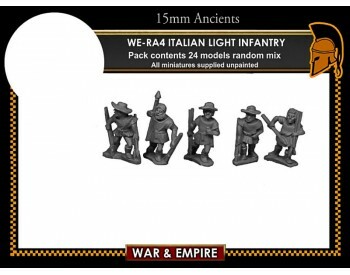 Random mix of 24 Infantry. 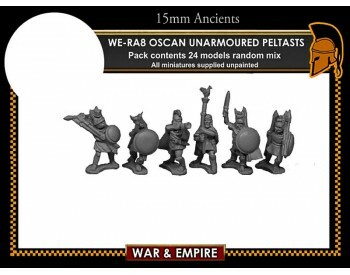 ..
Unarmed. 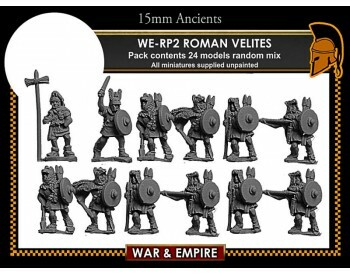 Random mix of 24 figures. 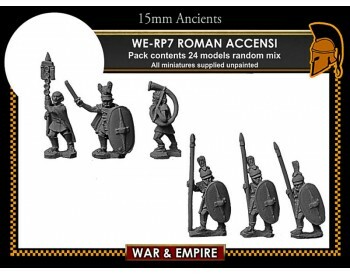 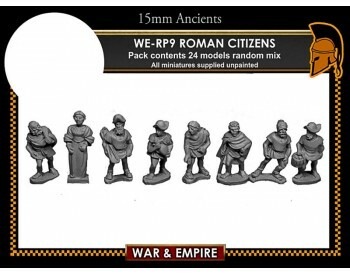 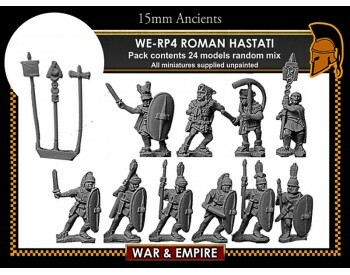 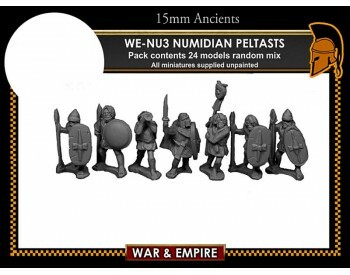 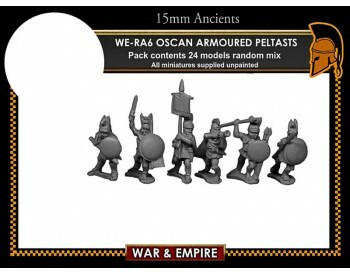 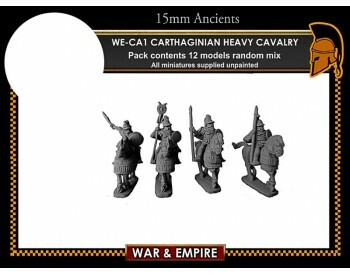 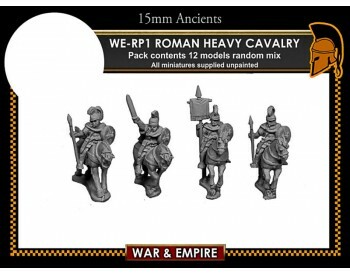 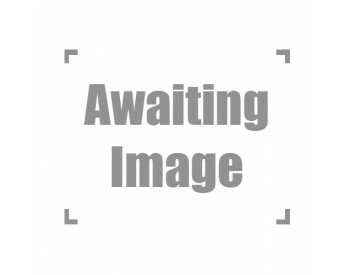 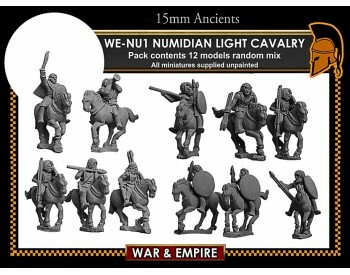 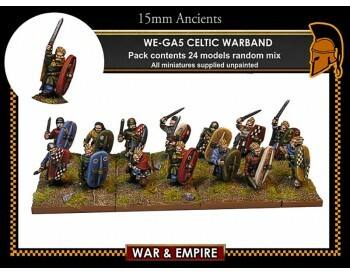 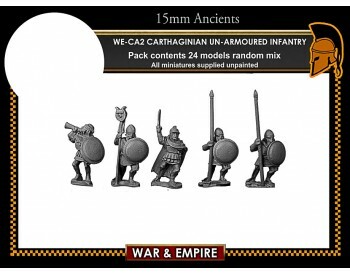 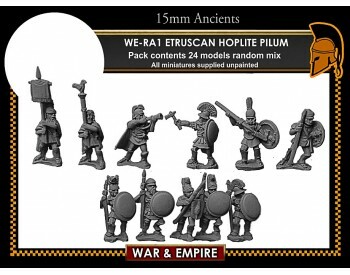 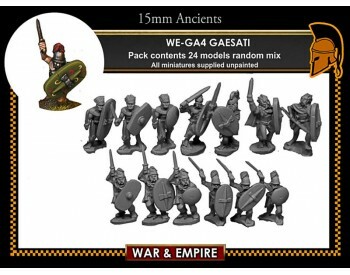 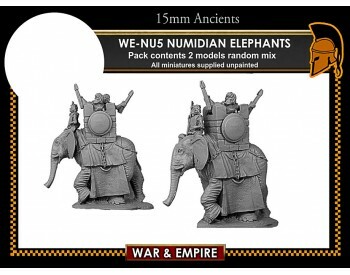 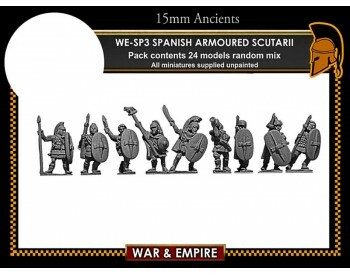 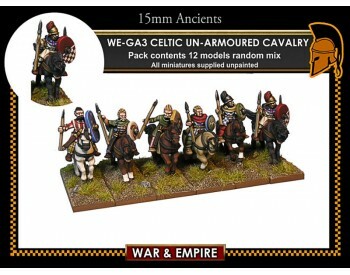 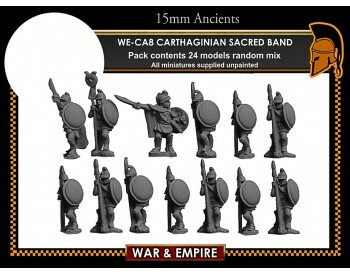 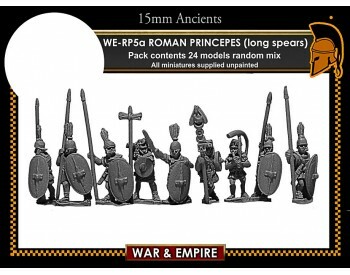 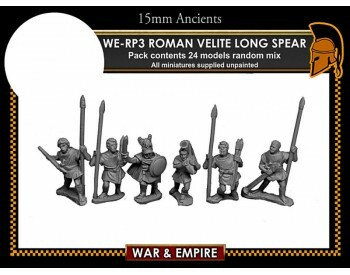 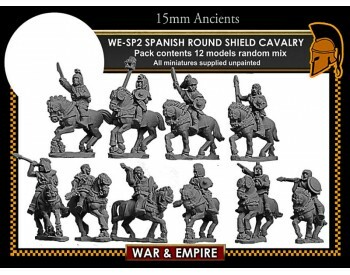 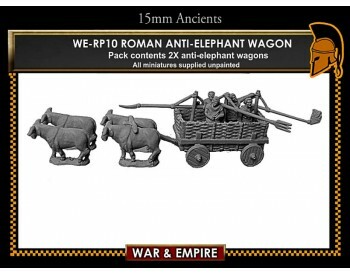 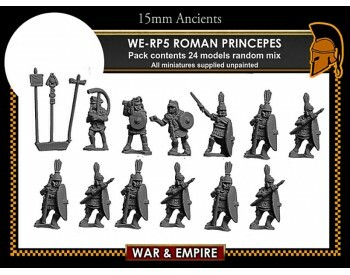 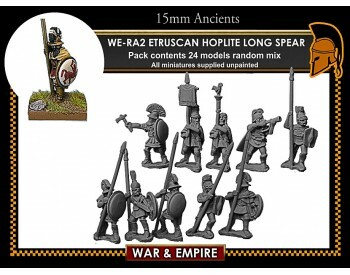 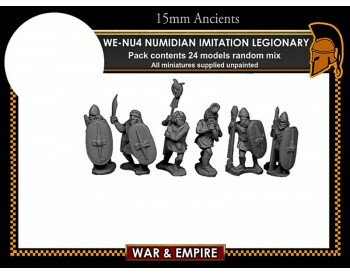 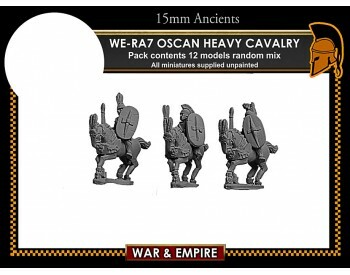 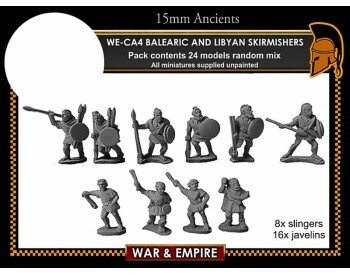 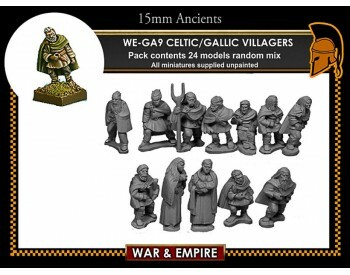 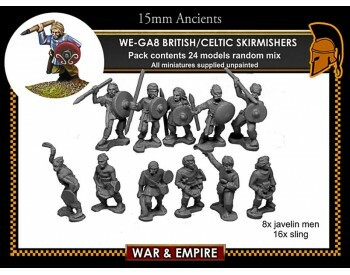 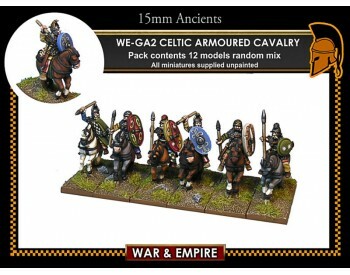 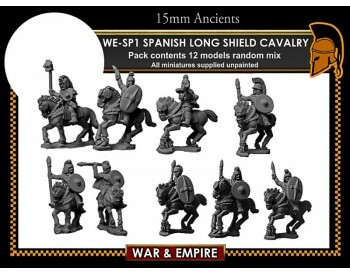 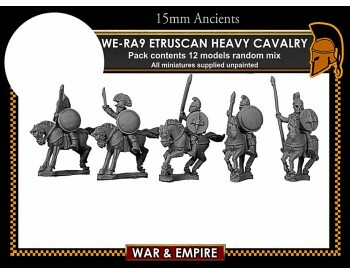 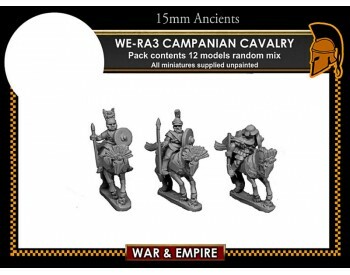 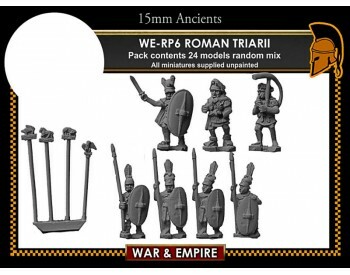 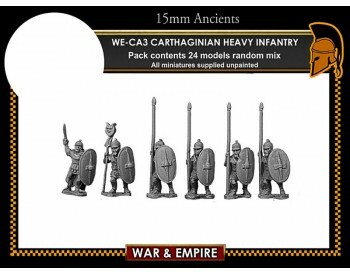 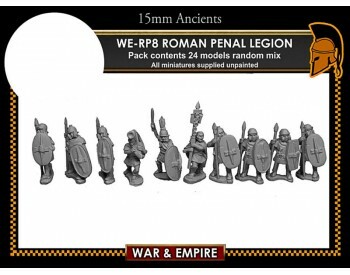 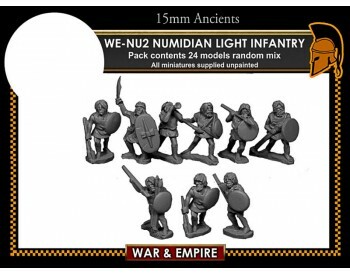 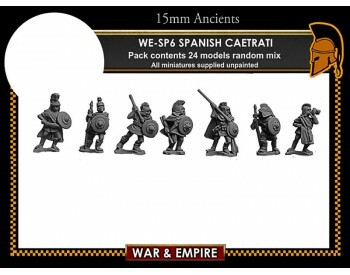 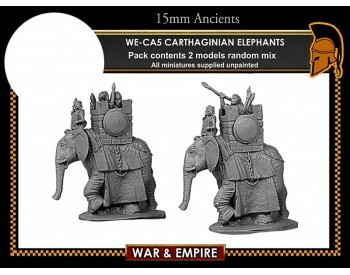 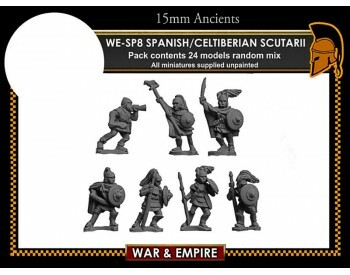 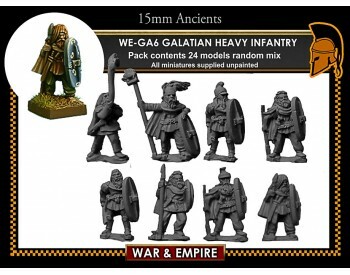 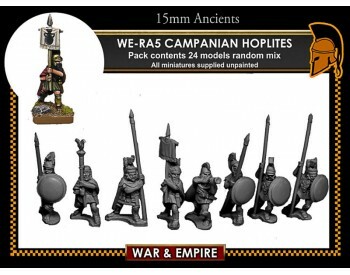 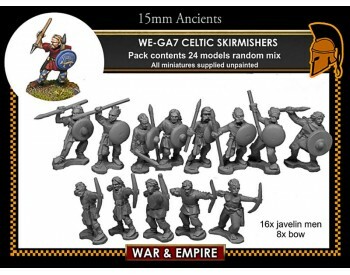 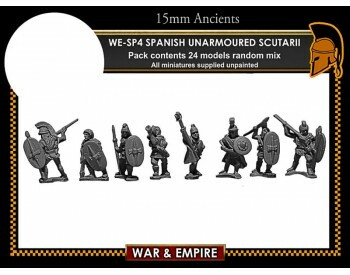 ..
Roman Citizens set 24 models random mix ..